A: I first started dabbling with blogging around 4-5 years ago. 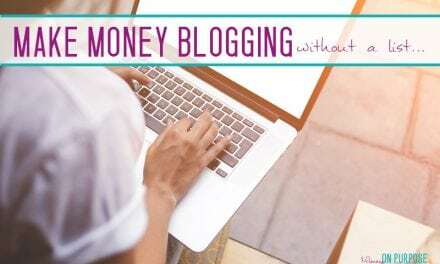 I was working a full-time job, had just gotten married, and was looking for ways to earn a little side income, and had heard that making money online with a blog was an actual “thing”. The problem was, at the time I was using some pretty shady SEO tactics to help my site rank higher in Google to get traffic back to my blog — things like buying backlinks on Fiverr (note: do NOT do this) and producing some pretty low-quality content. Just like that, overnight, I went from making $5,000 per month to making zero. All my traffic, all my earnings, gone. The truth is, I deserved it. I was taking shortcuts with my SEO because it was the easy thing to do, but I wasn’t adding much value with the content I was producing, and the links I was “building” were mostly spam. But this taught me an important lesson: SEO, when executed properly, was a powerful traffic generator that could earn me several thousand dollars per month. So at the beginning of 2016, I decided to start again, from scratch, with a new blog — this time in the hiking & backpacking niche. I went about building out this blog with an entirely new approach, namely producing high quality content and using legit SEO techniques (like guest posting) to help grow my traffic. A: I think a lot of mistakes new bloggers make is they don’t know their target audience and they don’t know how they’re going to monetize their blog. They kind of just “start a blog” and write about topics that are all over the place and don’t really solve any problems that their audience is facing. 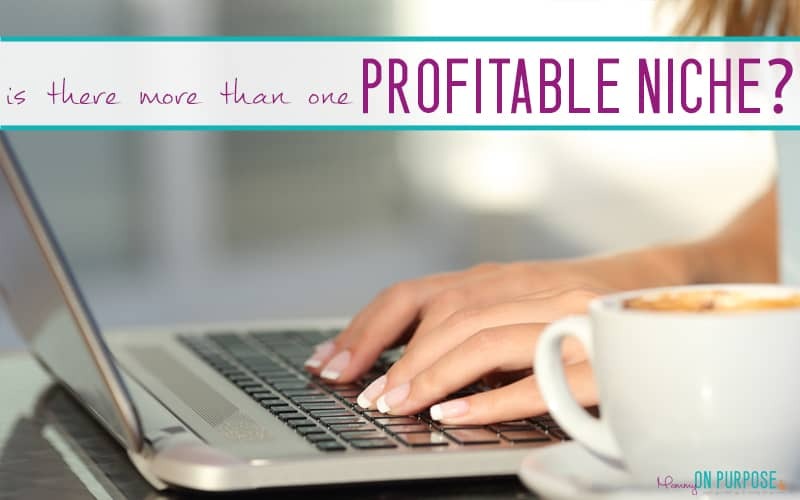 When I start a blog in a new niche, I make sure to study and validate the niche to make sure it’s profitable. If so, how strong is the competition? Is it made up of huge “authority” sites that I’ll have a hard time competing against, or is it mostly made up of other bloggers like myself, which provides a more even playing field? 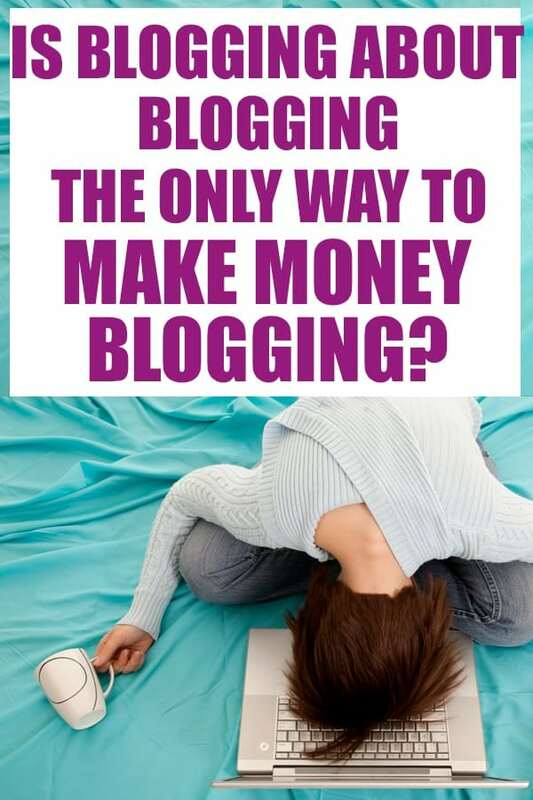 How are these blogs monetizing their traffic? Is it mostly display ads (which require a ton of traffic to monetize), or are they using a lot of affiliate marketing, or maybe even selling their own product? If I’m evaluating a new niche to enter and I don’t see a lot of traffic opportunities, or I think the competition is too strong, or I don’t see a clear path forward to monetize, then I’ll pass and move on to analyzing a different niche. But that’s only the first step. Just because you’ve identified a solid niche doesn’t necessarily mean you’re going to be able to make money. For that, you need traffic … which leads nicely into your next question. A: I think the biggest hurdle any blogger faces is being able to drive targeted, organic traffic back to their blog. 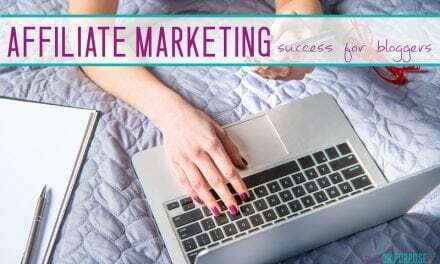 Anyone can throw up a WordPress site, pump out some quality content, and share their content on social media and get indexed in Google, but being able to generate targeted traffic is always the biggest hurdle. 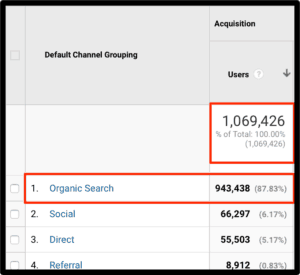 To me, you really only have two options when it comes to organic traffic. I’m the furthest thing from a Pinterest expert, so I’ll let others in this roundup offer advice on this topic. My only thoughts on Pinterest, after seeing so many bloggers get their accounts banned, or their Pins stolen, or their traffic fall off the map, or BoardBooster getting shut down, is that you probably want to diversify traffic streams if 90% of your traffic is coming from Pinterest. 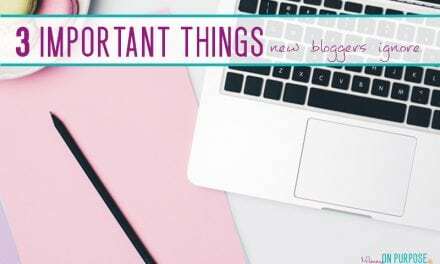 If you want to learn more about how you can use SEO to grow your blog, feel free to check out my SEO For Bloggers post. Learning how to do SEO for every blog I build has definitely helped me the most when it comes to helping clear that “traffic hurdle”.